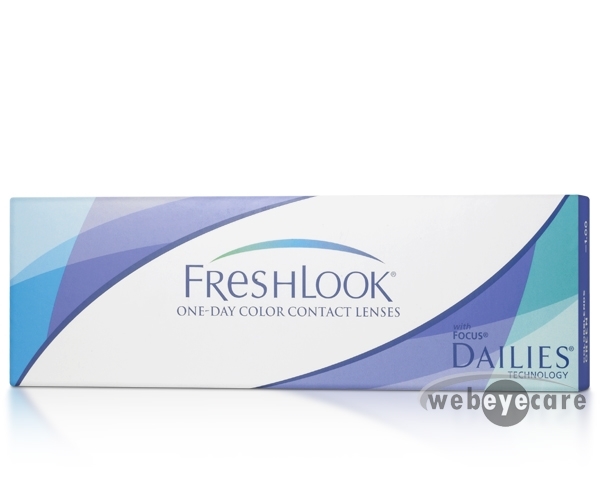 Freshlook One Day Contact Lenses - Customize your prescription today!, 45% polymer (phemfilcon A), 55% water, color, Daily disposable, 10 lenses per box. Satisfied with product. Fast and easy transaction. 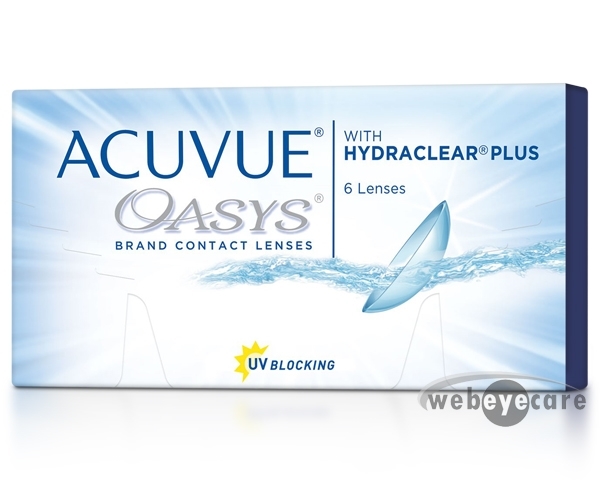 The price and the shipping time contributes to this product aa a great value. 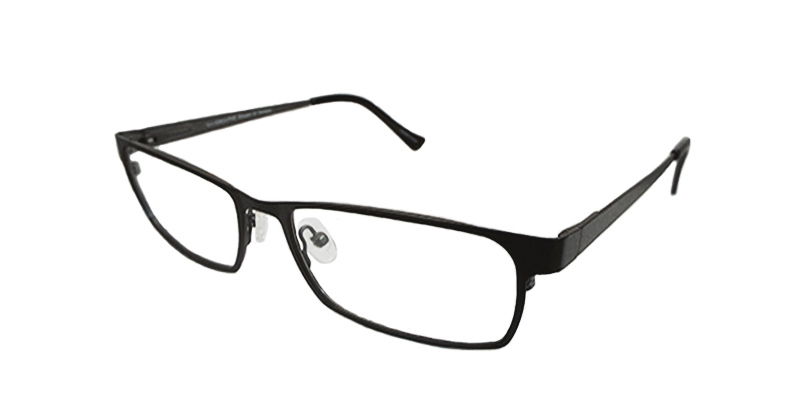 Very comfortable to wear, too.